Last spring, I was going through Barbara Freethy withdrawal. I’d finished all the novels I could get my hands on and I wanted more. Lo and behold–there she was as part of an anthology of romance novels, A Sweet Life, curated by Brenda Novak and on sale as part of a charitable effort to raise money for diabetes research. Best $2.99 I spent last year. You thought I was kidding about the fan-girl thing? Hah. I moved heaven & earth–and dragged 2 sweaty 10-year-old football players to a romance book signing–just to meet one of my favorites, Brenda Novak. 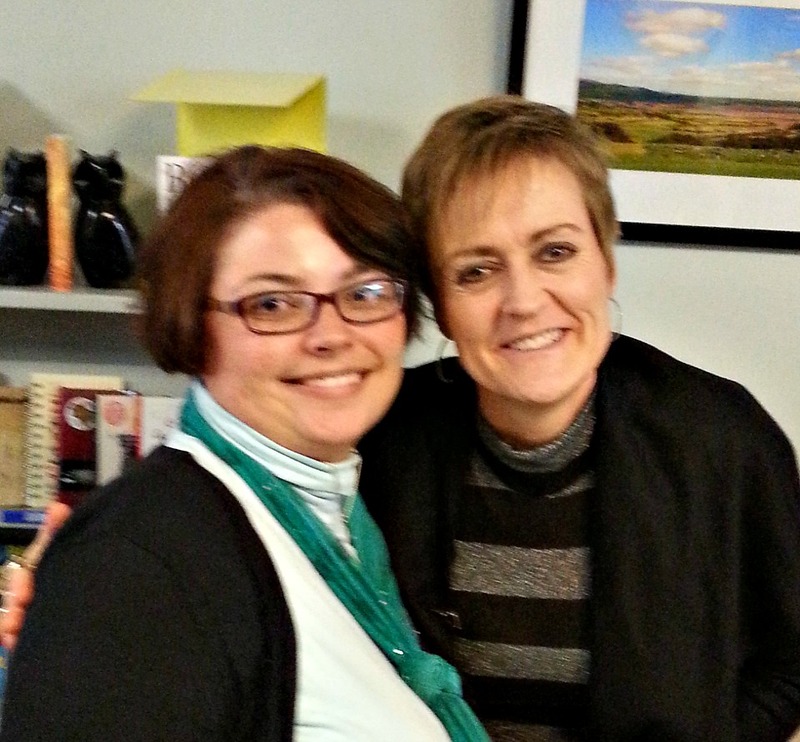 Bonus: I got to talk to fellow Yankee Kristan Higgins, too! Not only did I discover some great authors and new favorites (including Mrs. Novak), but I got to be part of a cause I’m familiar with. My younger sister has diabetes and has struggled to control it since her diagnosis a few years ago. A dear friend of mine became a crusader after her young son, who is the same age as my daughter, was diagnosed with Type 1. Brenda Novak started raising awareness and funds after the diagnosis of her own son, Thad, at age 5. Diabetes touches everyone. This year, Brenda has a cookbook (Love That!) and three new multi-author boxed sets coming out (Sweet Talk, Sweet Seduction, Sweet Dreams), with proceeds from the sales going toward the Diabetes Research Institute. I urge you to do your part for this worthy cause–the price you’ll pay for each set is a pittance compared to what your ten bucks will help do in the fight against diabetes. Pre-order your copies now from your favorite digital e-book retailer; they will be released on May 1st and only available through June 30th. Trust me–you’ll love them! For more information, visit Brenda’s official website and Brenda Novak for the Cure of Diabetes. "Put one word after another."